Jubilee’s range of Quick Release Straps and Multiband cut-to-length banding are the ideal solution when fitting or repairing air-conditioning and heating ducts and ventilation systems. When securing seals between fan units and rigid ducting, Jubilee Quick Release Straps are the product of choice, as we manufacture them in a range of sizes to fit the diameter required. 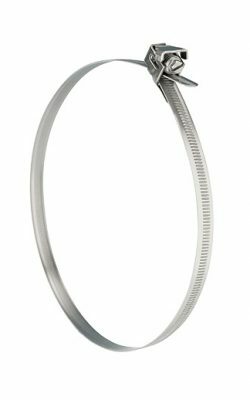 For maintenance and repair work, Jubilee’s Multiband is ideal, as the band can easily be cut to the length required and the desired housing/screw combination fitted while working overhead. 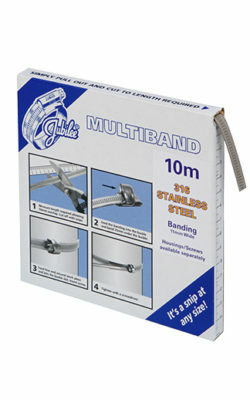 Quick Release Straps and Multiband are available in three material grades, to suit any environment.